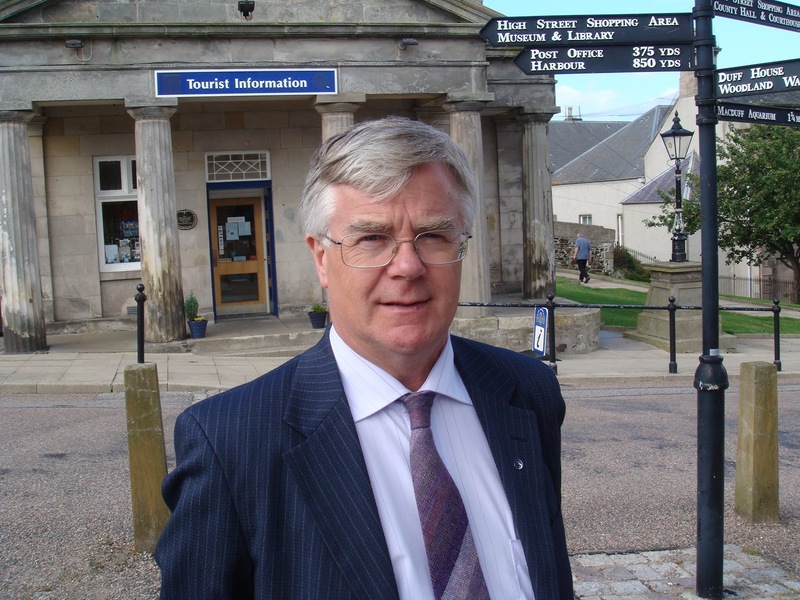 Banffshire & Buchan Coast MSP Stewart Stevenson has paid tribute to Euro-MP Ian Hudghton’s record of service to the North-east. The long-serving MEP has announced he does not intend to seek re-election to the European Parliament at next month’s elections, should they take place. Mr Hudghton was elected to represent the former North-east Scotland Euro Constituency in November 1998 at a by-election caused by the death of SNP MEP Dr Allan Macartney. In 1999, following changes to the voting system, Mr Hudghton became one of eight MEPs representing the whole of Scotland. “Ian has been a strong voice for Scotland in Europe and has a proud record of serving the North-east. “Changes to the voting system broke the link between MEPs and constituencies in 1999, when each MEP then represented the whole of Scotland, but Ian always ensured the North-east was never overlooked and was assiduous in attending to local matters. “In particular, his surgery tours of the North-east were unique among Euro-MPs and ensured that Europe was never remote from the people here, who could always call on their MEP to represent them. "I wish Ian a long and happy retirement, but suspect he will not be idle given his commitment to Scotland and the cause of independence." 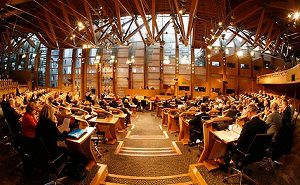 Local MSP Stewart Stevenson is urging local people to have their say at a public consultation event on Wednesday 1 May. The review of Minor Injury Units (MIUs) in the North-east, is moving into the final phase with a series of public consultation events. The local implementation groups have looked at the feedback received from the public at the first round of events, as well as the data on how many people use the services and at what times and are now ready to share their findings. Each area that currently has a Minor Injury Unit will host an event, open to all, to share and discuss a range of future operating models. Following these, events a paper setting out the findings of the review and recommendations on the future operating models for 5 of the units will be presented to the IJB for final consideration. Each event will be an opportunity for local area residents to see and discuss a range of fully costed options for their unit as well as analysis of attendances to the units. Members of staff will be on hand to discuss any of the recommendations or findings. “The Integration Joint Board carries out important work in bringing together elements of the health service and social work which previously operated as two separate entities, which didn’t always lead to a joined-up approach for patients. 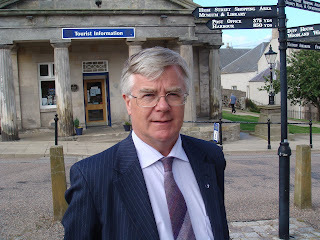 Banffshire & Buchan Coast MSP Stewart Stevenson has welcomed news that from October 2019 Sub-postmasters will receive better financial remuneration from the Post Office Ltd for key services that they provide to the public. The announcement comes just weeks after SNP MP Gavin Newlands secured a House of Commons debate on the sustainability of Community and Sub-Post Offices, in which he reiterated SNP calls to give Sub-postmasters a fairer settlement. In recent months, SNP spokesperson for Small Business Marion Fellows MP, has written to the UK Government calling for these changes to strengthen the Post Office network. At the National Union of Sub-postmasters Annual Conference, the Post Office Ltd announced that they will be increasing the rates of payment that Sub-postmasters receive for taking personal and business banking deposits, representing a near three-fold increase on current rates. The changes have been welcomed by Sub-postmasters. The SNP has highlighted the rising importance of Post Offices to small towns and rural communities, the overwhelming majority of which are run by Sub-postmasters. As bank branch numbers continue to fall, local Post Offices have become increasingly important to communities - particularly to the elderly and those with additional support needs because of the face-to-face banking services that they provide. This is on top of the role they play in services regarding post, advice, pensions, benefit administration and working as community spaces. “This is very good news indeed and I congratulate my SNP colleagues at Westminster for their campaigning on this important issue. These are important steps in securing the long term financial sustainability of our local Post Offices. “However, more work is still needed to increase public and business awareness of the banking services available at Post Offices, and to protect Sub-postmasters from the risks associated with handling large volumes of cash. “The local Post Office plays a huge role in public life – it is both a symbol of the community and a lifeline on everything from pensions and benefits to vital day-to-day banking services. This is particularly important, coming as it does just days after the TSB announced cuts across the North-east to branches and opening hours. “Sub-postmasters have continually raised concerns that they are not receiving adequate financial remuneration for services they provide to major banks turning over huge profits, resulting in many post offices operating at a loss. It is great to see that they have finally been listened to.